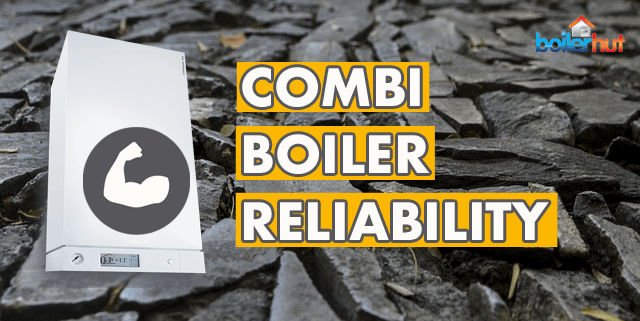 Combi boiler reliability is of utmost importance today, especially when boiler manufacturers have been accused of manufacturing frail boilers that only last last long enough to cover their warranty period. Reliability is not dependent on brand name, brand reputation, after-sales service, how many service engineers the brand has, or national pride. Do Heating Engineers like it? With those things in mind, let’s look at the most reliable combi boiler brands in the UK in 2019. 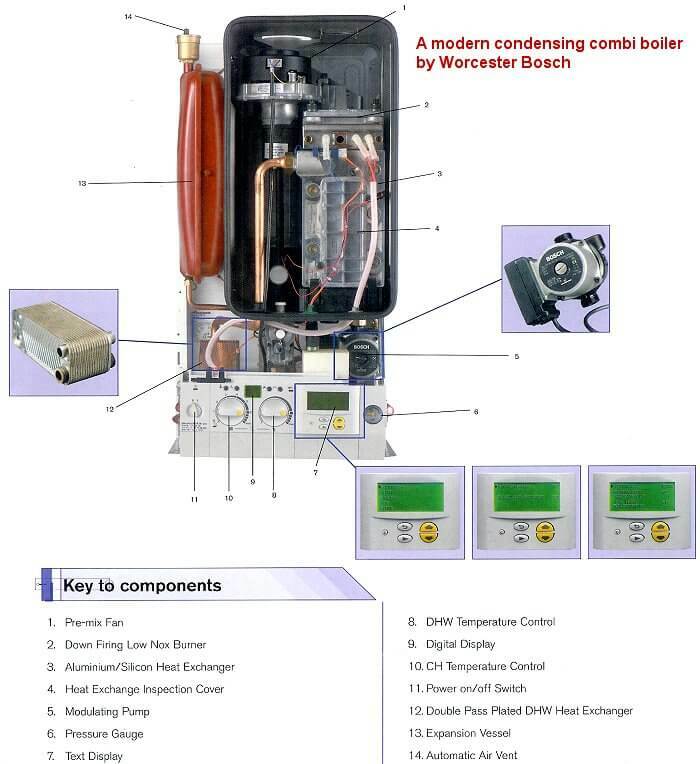 To understand condensing combi boiler reliability, you need to understand how a combi boiler works first. 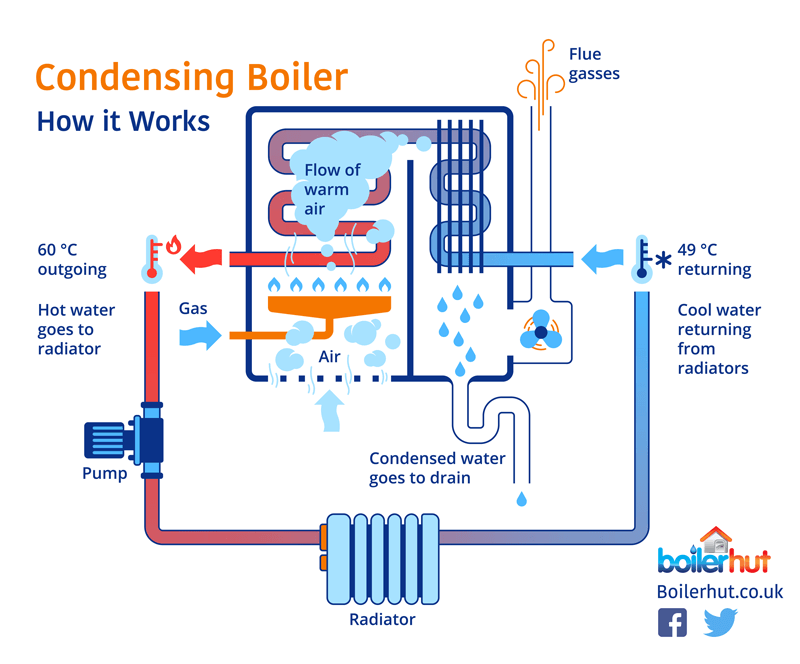 A combi boiler heats incoming water to around 70 degrees celsius, which then goes to all the radiators in your house, heating them up, and returns to the boiler at 49 degrees celsius. Because the returning water has gone through radiators, it’s made contact with sludge, dirt and other pollutants. So, when it returns to the boiler, it is dirty and undrinkable. The combi boiler then uses that dirty water to heat clean drinking water inside sealed pipes in the secondary plate heat exchanger. This is done through the use of a diverter valve, which opens every time you open a tap in your house and call for hot water. So, next time you’re near your combi boiler, and you hear a click when you open the tap to call for hot water, that’s the diverter valve. Go ahead, try it now. PLEASE NOTE: All combi boilers available today are condensing boilers. Whether they are combi, conventional or system, or whether they run on Gas, LPG or Oil. 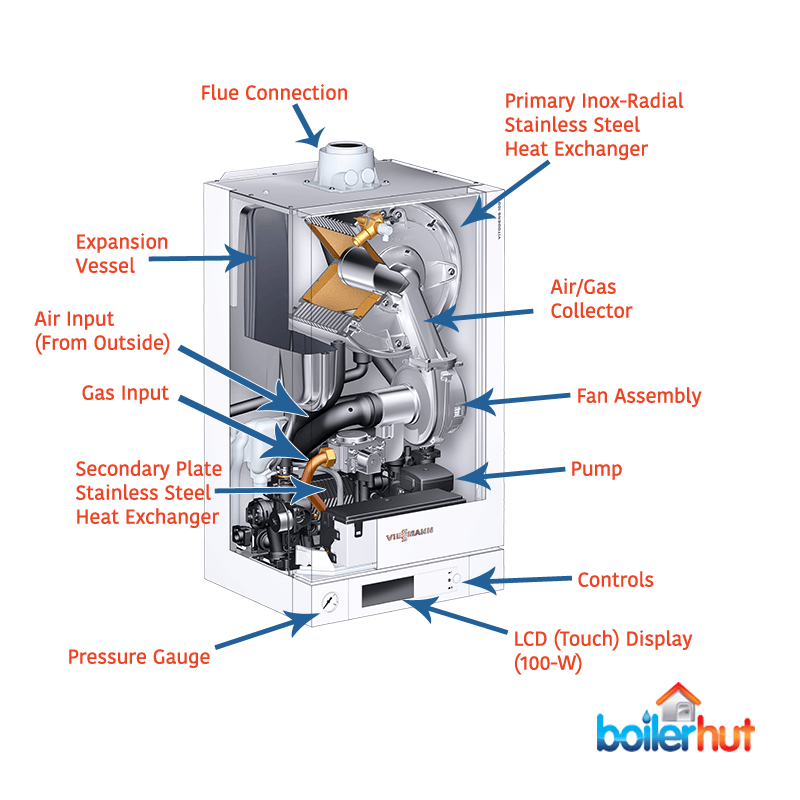 Because of frequently asked questions by clients on this topic, we published our post Condensing or Combi Boiler to clear up any confusion and give you more detailed information. A primary heat exchanger to a boiler is what an engine is to a car. As we explained above, the primary heat exchanger of a combi boiler is responsible for central heating. To heat all the radiators in the house quickly, the boiler blasts the primary heat exchanger with flames at around 700 to 900 degrees. It’s like a furnace inside, which means continuous, extreme thermal stresses on the internal components of a boiler, especially the heat exchanger, on a daily basis, and almost 24/7 during winters. 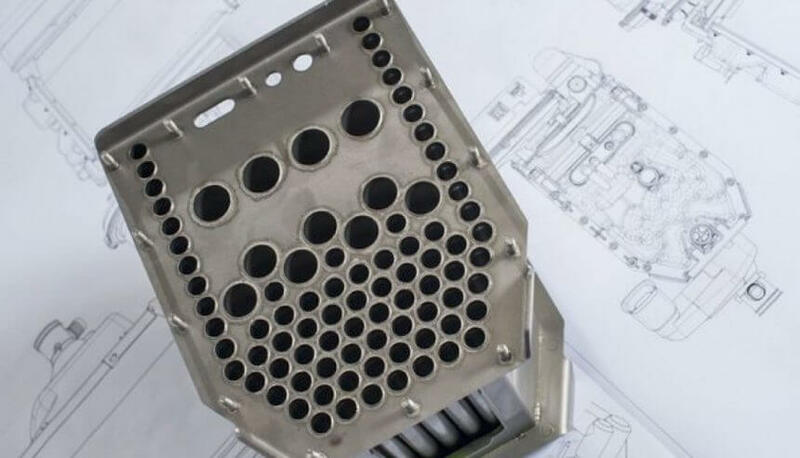 Because of that fact, it is crucial that the primary heat exchanger is made of a reliable, durable and highest quality metal, or else it will corrode and lose its efficiency over time. The best possible metal for a heat exchanger is a stainless steel and chromium alloy. Stainless steel is extremely resistant to corrosion in a wide range of pH levels. Whereas for aluminum, if the special manufacturer-recommended heat transfer fluids and inhibitors are not used to produce and maintain a narrow pH range, it corrodes at a rapid rate and gets damaged. And if your boiler’s aluminium heat exchanger is damaged, you will void your warranty, because the manufacturer will cite improper use of fluids. 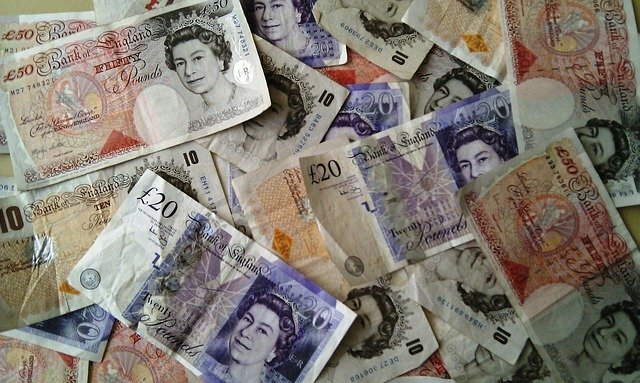 A replacement heat exchanger may cost anywhere between £400 and £500. 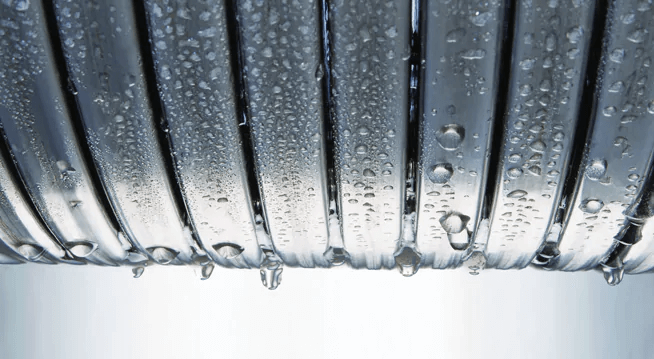 In direct comparison, stainless steel heat exchangers do not require special fluids, are compatible with plain clean water and propylene glycol (commonly available). As you can see above, due to better thermal conductivity, aluminium starts off at a higher output compared to stainless steel. But between the first 1000 to 1500 operating hours, aluminium starts to decline rapidly. In some extreme acidic or base environments, aluminum may corrode rapidly with catastrophic results. 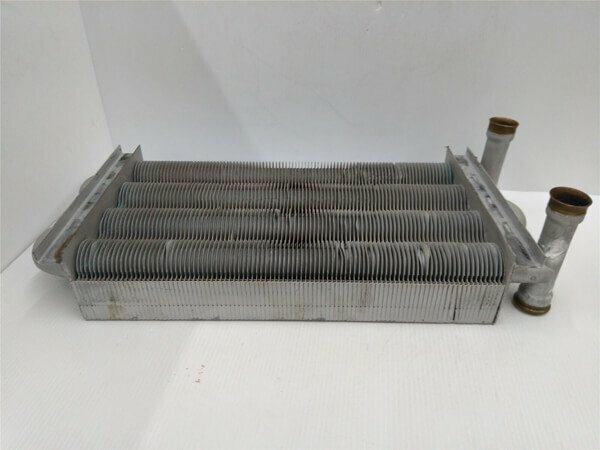 Furthermore, the aluminium surface of your heat exchanger may be porous. So, on top of high corrosion, clients have complained about aluminium heat exchangers getting blocked due to sludge, debris and durt. No such problem with stainless steel. Aluminium and stainless steel may start at similar efficiency and output, but over years of daily use stainless steel wins hands down. There is no competition, and no real reason to buy a boiler with an aluminium heat exchanger, no matter how amazing the brand reputation is. The only advantage aluminium has over stainless steel is that it’s lighter in weight and cheaper to produce. Sure, you could say with the right manufacturer-recommended heat transfer fluids and inhibitors, an aluminium heat exchanger could be fine. But you’d be incorrect. Aluminium will still lose its efficiency, because it simply just isn’t as durable as stainless steel. Besides, if you get peace of mind with a stainless steel heat exchanger in the same price range (if not cheaper in some cases), why would you go against common sense? Can you Detect Heat Exchanger Corrosion? If your aluminium heat exchanger has corroded heavily and lost efficiency, you have no way of knowing, unless you open the casing inside the boiler. Which is NOT recommended at all, unless you are a Gas Safe registered heating engineer. A corroded heat exchanger will give no warnings, and make no noise. Heating and hot water will still work like normal. But due to the corrosion, the boiler’s energy efficiency will go down, and your energy bills will start going up ever so slightly. And that slight increase compounds over time. How does Corrosion Equate to Money? Brand new combi condensing boilers start at around 92% efficiency with smart controls and weather compensation etc. With the exception of premium boilers like Viessmann Vitodens 200-W, which starts at 98% efficiency (almost 100% with smart thermostats and weather comp). In monetary terms, 92% energy efficiency means for every £100 you spend on your energy bills, you’re losing about £8. So, if your boiler drops down to 80% energy efficiency due to corrosion, you’re now losing £20 for every £100 you spend on energy. How much would that extra £12 lost due to low combi boiler reliability equate to over a year? You do the math. 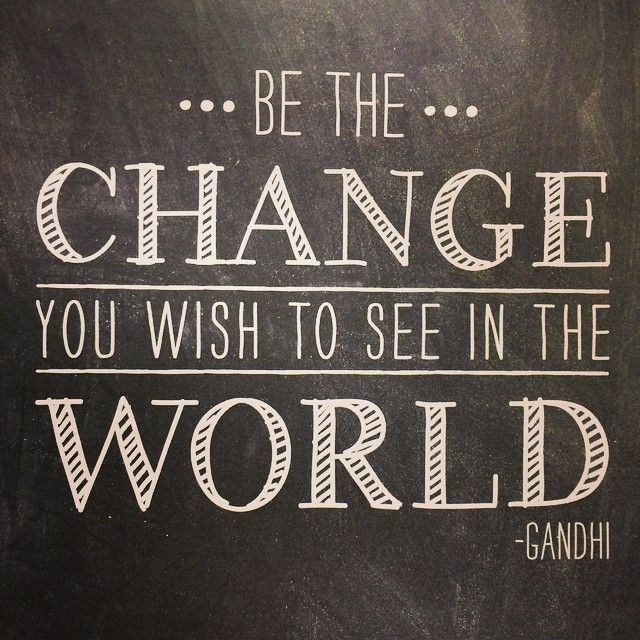 Which is precisely why investing in high efficiency, high quality boilers to begin with, saves you and your family a tonne of your hard earned cash over many years. Premium boilers like the Viessmann Vitodens 200-W may be expensive initially, but more than pay for themselves in just a few years, because of almost 100% energy efficiency with the help of smart thermostats, advanced heating curves and weather compensation. To keep saving money on your energy bills over the long term (i.e. 10-20 years), it makes so much more sense to invest in a boiler with a durable heat exchanger. Especially if they’re around the same price range. Which Combi Boiler Brands Have the Best Heat Exchanger? A lot of people in the UK don’t even research combi boiler reliability. They either look for a cheap boiler to slap on the wall or go with an established brand name without researching if there’s anything else better. Furthermore, many boiler brands in the UK use aluminium heat exchangers manufactured by a third party based in France. It is no secret that the consumer survey magazine Which? awarded “Best Buy Boiler” to three brands in the UK in 2017 and 2018, which are Viessmann, Worcester Bosch and Vaillant. The list below is based off of the highest rating each brand got in terms of combi boiler reliability. 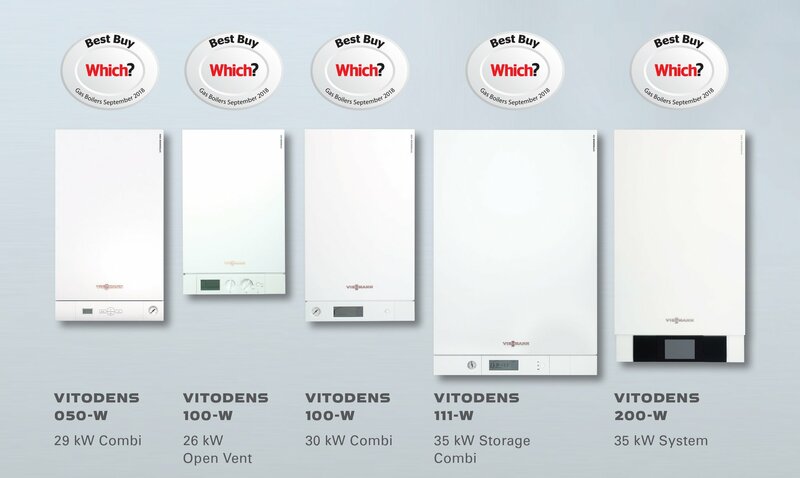 Viessmann score highest in terms of combi boiler reliability in Which? Magazine’s “Best Buy Boiler” report for 2017 and 2018, beating both Worcester Bosch and Vaillant. And that is in large part thanks to their patented Inox-Radial Stainless Steel Heat Exchanger, manufactured exclusively in-house. Heating engineers love Viessmann boilers too for Combined PRV & Condensate Connection as it makes for a quick and simple installation. Which? interviewed thousands of customers and heating engineers and the verdict is clear, Viessmann boilers are comfortably the best when it comes to combi boiler reliability in the UK. With their UK headquarters in Telford, Shropshire, Viessmann bring with them massive commercial heating experience. They are European and world leaders in the commercial heating space, with many of world’s largest stadiums, theatres, malls, even royal palaces and other commercial buildings running on Viessmann central heating. Commercial boilers are massive, complicated, and need to be robust and reliable more than anything else. Viessmann manufactures commercial boilers at their massive facility in Germany. That valuable know-how and experience has translated well into their domestic boiler range, with many models getting the Which? Best Buy status for second year running. Every single boiler from Viessmann’s range has their patented Inox-Radial stainless steel heat exchanger, manufactured in-house exclusively by Viessmann. It’s the best heat exchanger in the industry in terms of reliability, durability and energy efficiency. Furthermore, unlike other manufacturers who have had complaints of heat exchangers failing because of sludge, debris, dirt and other gunk stuck in them, Viessmann have virtually zero complaints for the same. Which is why they feel confident in giving a 10 year warranty on the heat exchanger across their entire boiler range. Market leaders in the UK and comfortably outselling every other boiler brand in this list, but they’ve got 2nd place in the Which? report when it comes to combi boiler reliability. With a rich history and a dependable brand name i.e. Worcester, Bosch have built a great brand in the UK. They are especially known for excellent after-sales service and customer support. However, it’s also the only top brand in the Which? report with an aluminium heat exchanger. 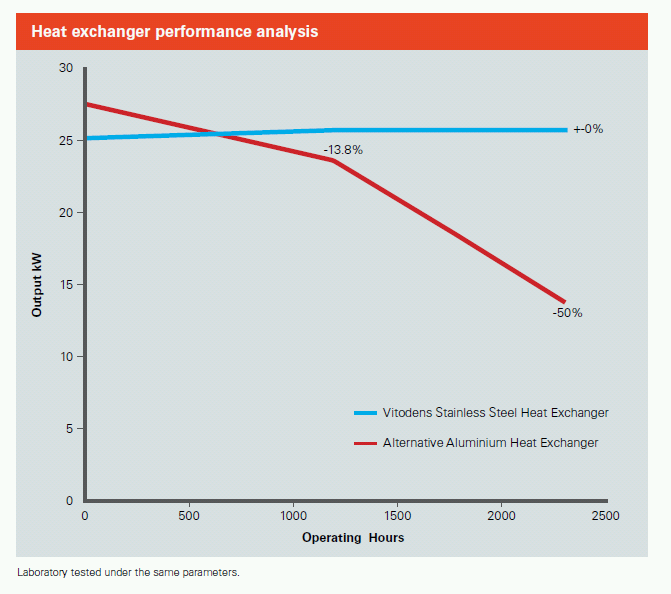 And as we’ve showed in the comparison graph earlier in this post, while aluminium starts off well because of higher thermal conductivity, its efficiency and output drops massively after only the first 1000 operating hours. For some reason though, Which? continues to avoid talking about that fact in their reports. Which is puzzling. In fact, we’ve had several calls from clients wanting to switch from Worcester Bosch to Viessmann after only 6 years of use. 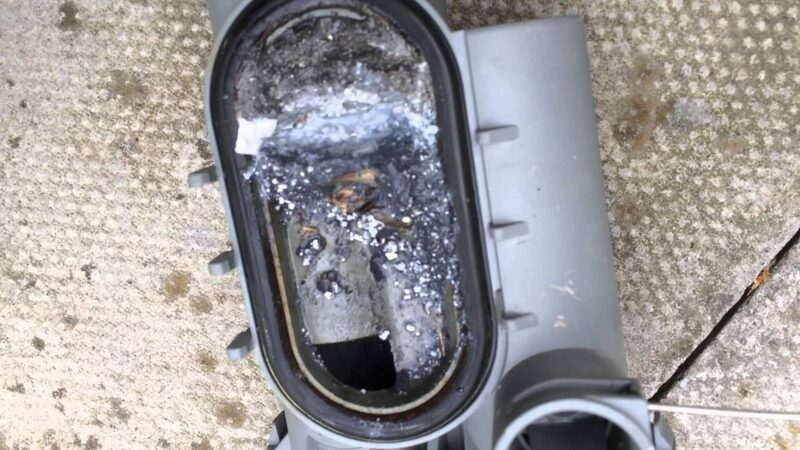 We’ve also heard horror stories from customers who have paid as much as £600 every 3 months on their energy bills with an old Worcester Bosch boiler. Why is it still the market leader? Brand name? Reputation? Word of mouth advertising? Ignorance when it comes to the market? Now, we are not implying anything. You have enough information in front of you to come to a conclusion yourself. Stainless steel is hands-down the better metal for a heat exchanger to be able to deliver high energy efficiency for many years. Combi boiler reliability doesn’t mean your boiler keeps working while losing energy efficiency. It should mean your boiler works trouble free for many years while retaining high energy efficiency, so that your energy bills stay the same for years and do not increase gradually. With Viessmann getting the highest rating for reliability in the Which? report, a lot of other boiler brands in the UK have switched to stainless steel heat exchangers, and that includes Vaillant, Baxi, Alpha etc. While Vaillant’s entire combi boiler range doesn’t have a stainless steel heat exchanger, some models do. For example, while their ecoTEC plus combi has a stainless steel heat exchanger, the ecoTEC exclusive with Green iQ combi doesn’t. As we mentioned earlier, Vaillant are one of top three boiler brands in the UK featured in the Which? Best Buy Boiler category. The other two brands being Worcester Bosch and Viessmann. In terms of combi boiler reliability, Vaillant received the lowest score out of the three. That could be down to a number of factors which you can read in detail by becoming a Which? member. ATAG are a Dutch manufacturer, making waves in the UK with one of the highest efficiency boilers (at 96%) in the market right behind the Viessmann Vitodens 200-W (at 98% and above). Again, much like Viessmann, their heat exchanger is made of stainless steel, and is a unique, patented design. All the best condensing boilers in the UK in 2019 recycle flue gases, recovering more heat. The way ATAG’s heat exchanger works is it recycles the flue gases for a second time, recovering even more energy. On top of that, ATAG boilers are known for their solid build quality. The only reason they’re not a Which? Best Buy Boiler is because they are very complicated boilers, and not everyone can install or service ATAG boilers. Also, ATAG don’t have enough active installs in the UK for anyone to accurately evaluate brand reputation, reliability, after-sales service and customer service. This is where Viessmann brings the best of both worlds at the moment. Which? magazine gave Worcester Bosch their “Best Buy” award alongside Viessmann and Vaillant. Viessmann boilers had a higher reliability score, and they are also more energy efficient. And as we’ve mentioned several times before, Which? magazine continues to omit certain facts about Worcester Bosch, for example the performance of their aluminium heat exchanger versus stainless steel over years of daily use. Some heating engineers have accused Which? for having an “unethical relationship” with Worcester Bosch. But because we can’t confirm the veracity of those statements, we won’t comment. As an educated buyer, the facts are in front of you to make an informed decision. High energy efficiency for saving money may not appeal to you. But by using more energy than needed, you increase your carbon footprint needlessly and contribute to the planet’s already alarming and very real climate change problem. Regardless of what Donald Trump says! High combi boiler reliability = higher energy efficiency for longer. With little tweaks you can not only save your hard earned money, but leave a cleaner, greener planet behind for future generations.